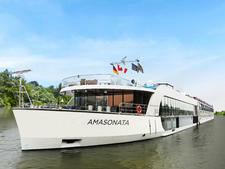 Debuted in 2008, AmaCello features many of the modern conveniences river cruisers have come to love (and expect): wireless Internet, multifunction Web/TV systems, comfy sun decks and spacious bathrooms. 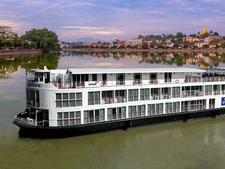 All cabins have river views, making it a tempting option to simply relax in your room and watch the world glide by. 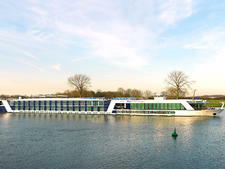 Many cabins also have French balconies. 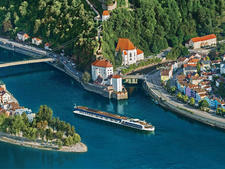 Guided tours are offered in each port; for those who prefer to explore on their own steam and timetable, about 20 bikes are available to borrow at no extra charge. 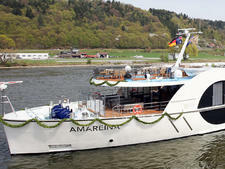 For Australian and New Zealand passengers, AmaCello is operated by APT (in partnership with AmaWaterways, which operates the vessel primarily for American travellers). 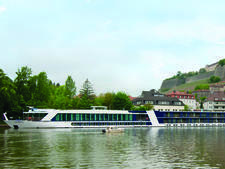 APT passengers enjoy all of the same services and benefits as AmaWaterways' cruisers, with a host of added inclusions at no extra cost: most drinks, tipping, porterage and transfers. 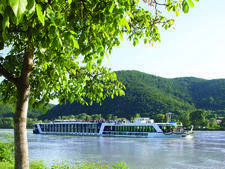 APT passengers who upgrade to certain suite categories are treated to luxurious extras, including Champagne on arrival, room service dining, butler service, garment pressing and pre-dinner canapes each evening. 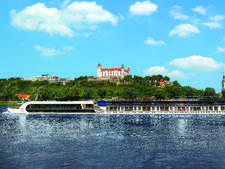 Tours and sightseeing experiences go far beyond the ordinary with APT's Royal Collection itineraries: An onboard cruise director tailors exclusive tours of top-notch landmarks, while also giving cruisers the freedom to choose between two or three tour options each day. 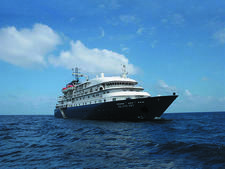 For those who prefer not to join the group tours, the onboard tour/cruise director can offer advice and help with planning a great day out. 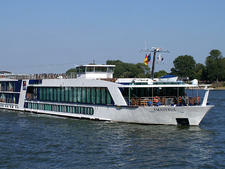 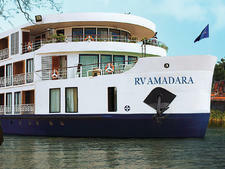 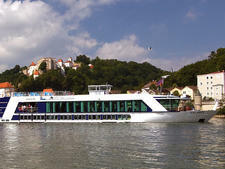 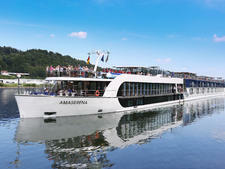 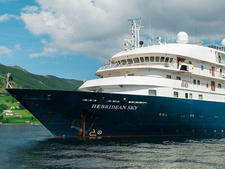 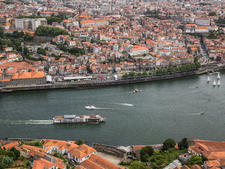 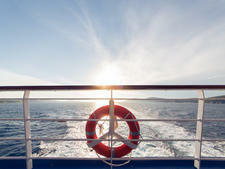 For more details about this ship, see our AmaWaterways AmaCello review.